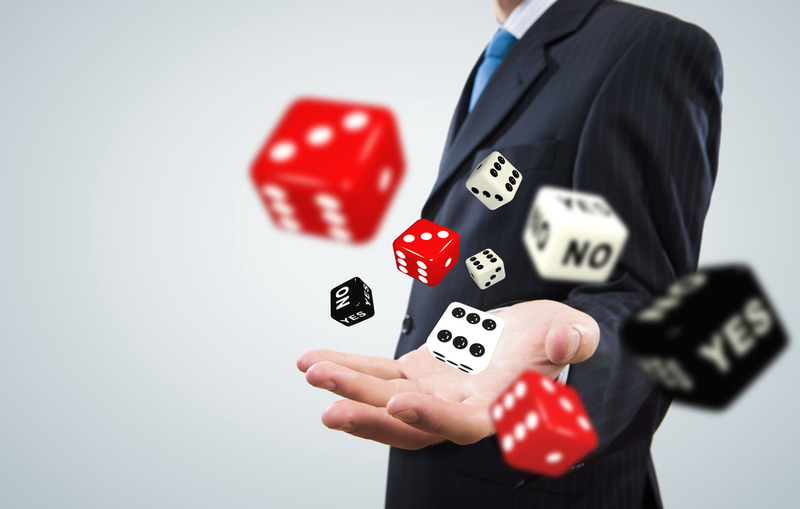 Corporate Travel Gamification: Nonsense or Genius? The concept of Gamification is simple: Play by the rules of your company and you will be rewarded. But what’s behind this modern way of encouraging employees to comply with corporate travel policies? If you had a look at my article about Expense Management, you should be aware of my position regarding travel policies. I hold the opinion that the best option for the company and the most efficient option for the traveler can be reached through clever policies paired with a good corporate booking tool. The machine does all the calculations and I, the corporate traveler, can pick one of the options that suits me and my company the most. Still, many travelers seem to be struggling with those policies and prefer their freedom of choice. This is where Corporate Travel Gamification comes into play, which is basically the influence of employees’ behaviors, in the broadest sense of the word. Sounds quite odd if you put it this way, right? There are different views on this topic and I find it important to analyze both sides. So let’s start with some basics and the advantages of this method before we have a look at some negative aspects. According to the research company Gartner, more than 50% of organizations that manage innovation processes will gamify those by the end of 2015. The reason why many companies have decided to turn different aspects of non-game contexts into games is to reach certain (monetary) goals and make the participation attractive to every employee. Those techniques are being used to leverage people’s natural desires for competition and achievement, rewarding them with virtual currency, levels or even goods. When employees struggle with the compliance of travel policies, Gamification can be used as a tool to drive user behaviors in a positive way. If the process of booking a corporate trip is tied to game design techniques which reward and motivate employees, they tend to make cost saving decisions and stay within the travel policies. By identifying the behavior a company wants to change, it can initiate a campaign to save money (for example that domestic flights need to be booked 10 days in advance instead of last minute). When employees take part in a Gamification campaign, they can usually earn points and pick from a variety of award options. Every person has different interests and preferences, so companies prefer letting them shop with their points instead of giving the same prize to everyone. The company doesn’t necessarily have to use its own budget for the rewards, but can use existing relationships with suppliers, if the campaign will be driving more bookings their way. Even if your campaign is easy to understand, not every employee will like it and still book outside the travel policies. Why? Because some travelers are not comfortable with the idea of gaming and don’t understand the concept of rewards. While some may be familiar with aspects of Gamification, less tech-savvy co-workers will still need to learn about them before being able to participate in such campaigns. Even though this model seems to work for many companies, there are critics who strongly advise against the implementation of Corporate Travel Gamification elements. Especially conventional travel managers take the view that everyone, without exception, should comply with travel policies. Why reward employees when the company wants them to follow certain rules and pays for the trip anyway? Sebastian Deterding, a researcher from Hamburg (Germany), criticizes that Gamification can encourage unintended behaviors and create an artificial sense of achievement. The MIT professor Kevin Slavin can only agree, since he finds the trend flawed and misleading for those unfamiliar with gaming. Many people have been raising their doubts, declaring Gamification as a “populist idea that actually benefits corporate interests over those of ordinary people”. A game promoting competition and unethical behavior, is that all Gamification is about? Big companies like Google and Orbitz for Business are using Gamification to boost business results and I actually don’t see the bad aspect of rewarding employees for loyal behavior which, in this case, is compliance with corporate travel policies. Orbitz, for example, is using a color coded score which let’s employees know if they are low, midpoint or high in terms of compliance. It doesn’t get easier than that. But, what do you think? Is Corporate Travel Gamification a fun and simple way to motivate employees and save some money at the same time? Is it just a harmless game to increase the interest in work-related activities? Or are the critics right and Gamification does only serve monetary purposes and doesn’t really care about employees?